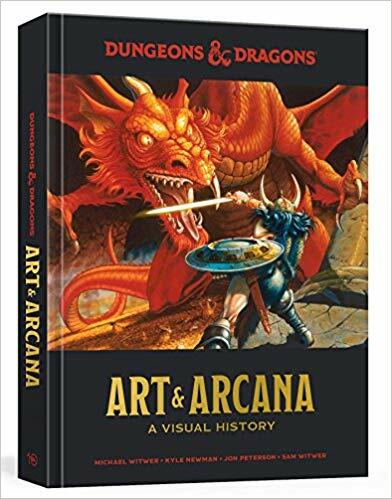 Amazon has the Dungeons and Dragons Art and Arcana: A Visual History on sale for $22.92 (regularly $50). 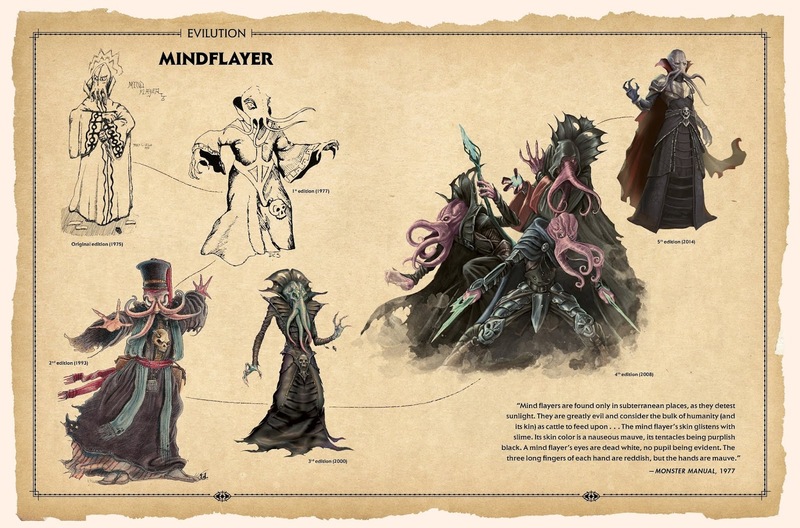 Plus you can get $5 off a printed book order of $20 or more when you use promo code NOVBOOK18 at checkout! With over 400 pages, Art and Arcana is the most comprehensive D&D history, it's packed with enough facts, quotes, images, and behind-the-scenes anecdotes to choke a fully grown Demogorgon.